A new strongly-worded UN report has slammed the occupation of the West Bank and East Jerusalem, calling Israeli settlement activity a “major obstacle” to the economic development of the Palestinian territories and a huge stumbling block to a two-state solution. Israel fought the Six-Day War against Egypt, Jordan and Syria in June 1967. Following the defeat of the Arab forces, Israel redrew the boundary lines, seizing East Jerusalem, the West Bank from the Jordanians, the Golan Heights from Syria, as well as the Gaza Strip and the Sinai Peninsula from Egypt. Over the next five decades, Israel went on to impose its rule over the Palestinians in the occupied lands, considered illegal under international law. The issue remains at the heart of negotiations for a two-state solution. The pre-1967 borders are still the primary reference point in any discussions for a peaceful settlement between Israel and the Palestinians. “Instead of the hoped-for two-State solution envisaged by the United Nations and the international community, occupation is currently even more entrenched, while its complex socio economic toll has worsened over time,” the report by the United Nations Conference on Trade and Development (UNCTAD), reads. Following the passage of Resolution 2334, Israel suspended its multimillion dollar contribution to a number of UN bodies. The government headed by Benjamin Netanyahu also defiantly embarked on an aggressive settlement expansion course. The report also revealed that in 2016, housing construction in the settlements was 40 per cent higher than in 2015, directly impacting on the demographics in the region. “In recent years, the settler population growth rate has not only surpassed the rate in Israel but also the growth rate of the Palestinian population,” the report said. It added that the settler population has “more than doubled” since 1995, and currently stands at between 600,000 and 750,000 people. In addition to pointing out the construction of new homes for Jewish settlers, the report also expressed concern over the demolition of Palestinian homes. “In 2016, more Palestinian structures were demolished in the West Bank than in any other year,” the report stated. Israel demolished or seized 1,094 Palestinian structures resulting in the displacement of over 1,600 Palestinians, half of whom were children, the document said. Palestinians in the West Bank remain subject to “many forms of violence by settlers,” who in turn are offered preferential treatment, the UN report said. “There are two parallel legal systems in the occupied West Bank, namely the domestic law of Israel with more guarantees for defendants is applied to Israeli settlers, while Palestinians are subject to Israeli military law. 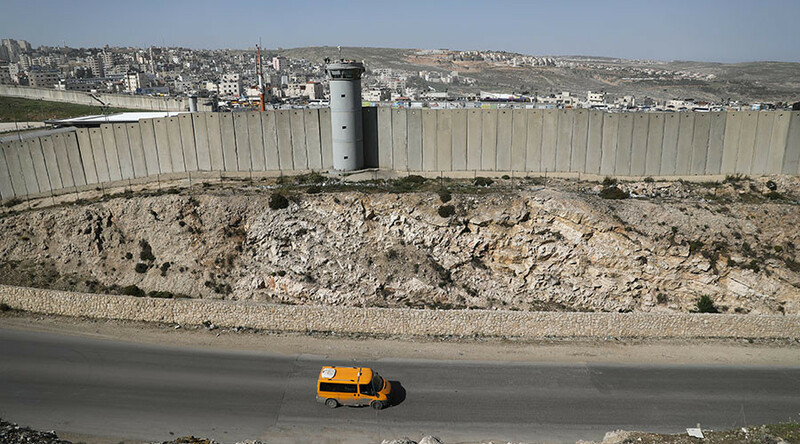 Restrictions on the freedom of movement and access of Palestinians continue to be stringent near settlements,” UNCTAD said. The UN body argues that restrictions on movement has a “direct impact” on the economy, employment and poverty. The report also noted a steady decline in Palestinian gross domestic product (GDP) growth for the last 20 years and the theft of Palestinian natural resources by Israel.